While text messaging as made communication easier, it has also provided companies with the means of promotion. Other people can also send spam through unwanted texts. Over the years, Apple has kept on improving the security features provided by the iOS. 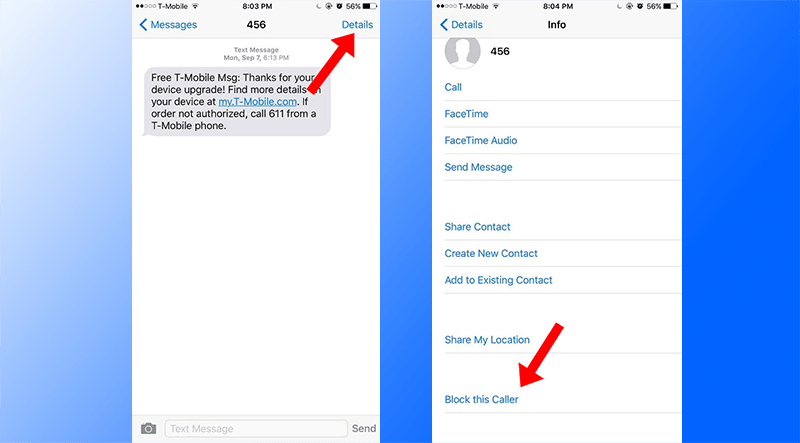 So, if you want to block text messages on iPhone then follow the steps below! 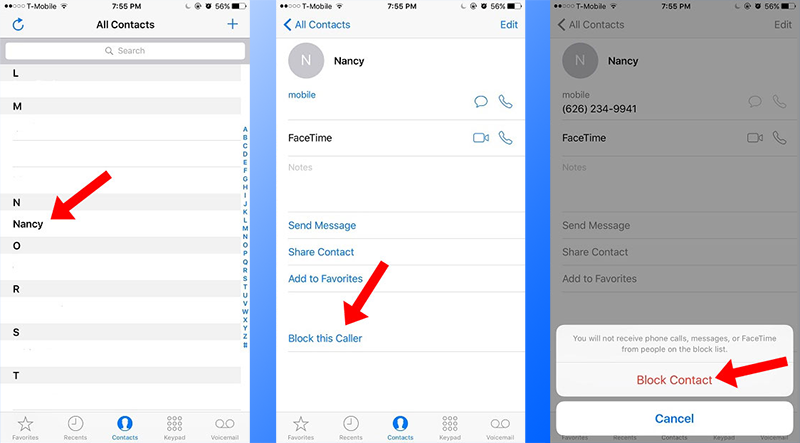 You can block a specific phone number (or numbers) from sending your texts, calling you, or even trying to Facetime with you. You can do all of this through your iPhone alone and there is no need to install third-party apps. You need to start by going to your stock Phone app. Tap on your Contacts menu. Select the person you wish to block. You’ll happen to see the ‘Block this Caller’ option. A popup will ask you to confirm the action. Go ahead and choose Block Contact. Now, you won’t be able to receive any calls, messages, etc. from the person you’ve blocked. The contact will not disappear from your contacts list. And you can unblock the person whenever you want. But how to block texts messages on iPhone from unknown people or unknown phone number? Well, let’s go ahead and talk about that. Tap on the message you received from a spammer. Tap on details. You’ll see it in the top right corner. Go ahead and tap on the “i” icon. You’ll see the Block This Caller option by scrolling to the bottom of the page. Now, the unknown person won’t be able to send you messages, make phone calls, etc. 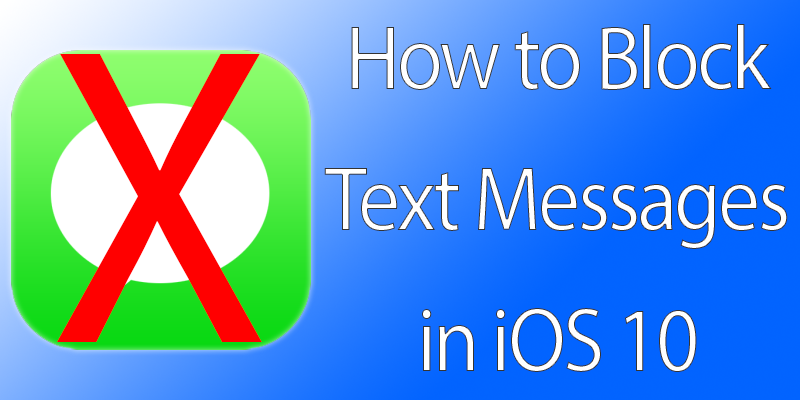 But how to block text messages on iPhone when both methods don’t work? For this, you’ll need to contact your carrier. Verizon, T-Mobile, AT&T and other wireless carriers normally have phone spam tools. A spam tool will enable you to add an email address that is used in order to send you text messages, you can also add in a phone number, and block it. You should find the option to create your own block list by going to the provider’s online portal (the same place you pay your bills from, etc.) and signing up to create such a list.